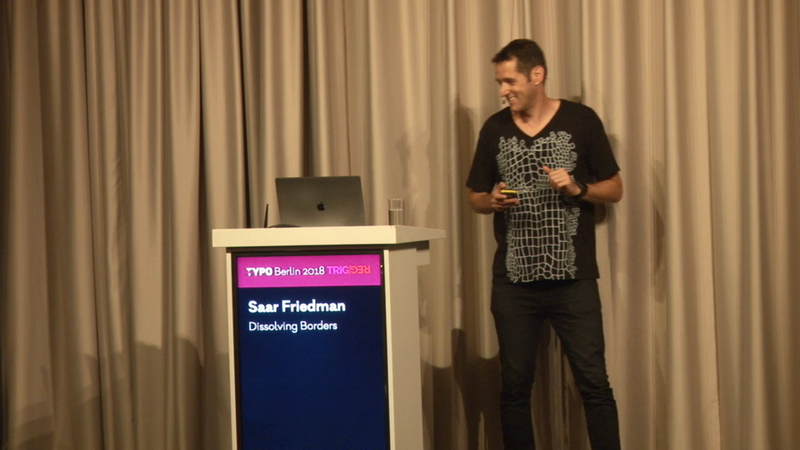 Saar Friedman is the Co-Founder & Chief Creative Director of OPEN, a Tel Aviv based agency, where he leads the creative team and supervises all creative aspects, from concept and design to brand implementation. Saar received his BFA in Visual Communication from Vital, the Tel-Aviv Center for Design Studies. 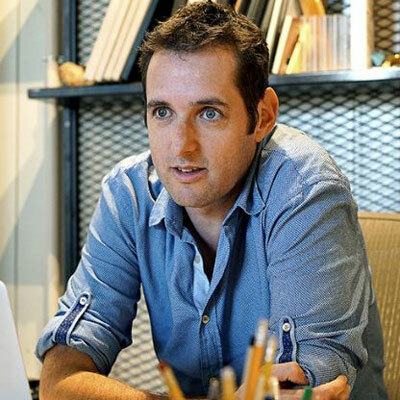 In addition, he is a lecturer at both the Shankar College of Design and the Bezalel Academy of Arts and Design, where he led a unique academic program on Start-Up Branding in cooperation with the 8200 Alumni Association. Established in 2000, OPEN is a full-service branding agency, consisting of a team of designers, strategists and creative talent who build inspiring brands for market-leading companies and breakthrough start-ups. From the Tel-Aviv HQ, OPEN’s 50 multi-disciplinary employees serve local and international brands, and OPEN SF serves Silicon-Valley and the US market. Saar has led more than 100 branding processes with clients such as Tiny Love, Bank Hapoalim, El-Al Airlines, Kaltura, and many more.